A variety of efforts contribute to maintaining the health of water supplies, an indispensable resource for functioning industries and communities. 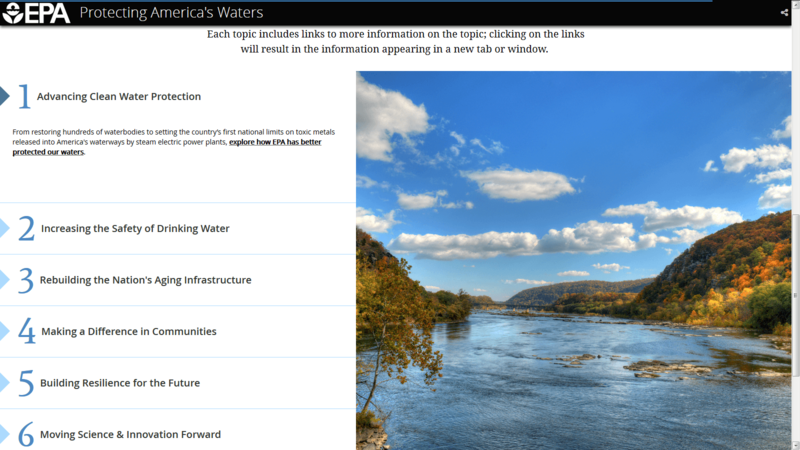 The Water Story Map highlights different ways in which diverse stakeholders contribute solutions. 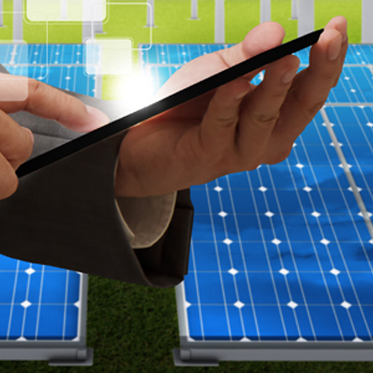 Together with its team members—including the likes of A3 and others—Team Gemini implements closed-loop project models that use industry-relevant technologies to create and maintain sustainable communities; waste is eliminated or processed into usable resources, and precious supplies of otherwise limited inputs are conserved, recycled, or otherwise improved. Water conservation and treatment (including wastewater) play key roles in these efforts, as water supplies have been put under great strain by overuse, pollution, and climate change. The EPA has launched a web site detailing its efforts, along with those of other partners, to provide various solutions to these challenges. In order to effectively engage working solutions, a variety of stakeholders in public and private sectors are ultimately needed. Since 2009, EPA – in partnership with states, cities, utilities, NGOs, and businesses – has made giant strides to advance clean water protection. Explore the story map below to see where EPA worked to protect waters near you and read about the progress created through historic regulations, new programs, technology advances, and community support that move the country toward cleaner and more reliable water. From restoring hundreds of waterbodies to setting the country’s first national limits on toxic metals released into America’s waterways by steam electric power plants, explore how EPA has better protected our waters. More than 90 percent of the country’s water systems consistently meet EPA’s drinking water standards. Discover how EPA has increased the safety of our nation’s drinking water. Since 2009 EPA’s state revolving funds have provided over $66 billion in low-interest loans to help communities replace or upgrade aging or inadequate drinking water and wastewater infrastructure. Learn how EPA has supported communities with improving critical water infrastructure. From supporting locally-driven green infrastructure projects to revitalizing degraded urban waterways to providing tribal communities with access to safe drinking water and sanitation services, discover how EPA has focused its work to make a visible difference in communities. Since 2009 EPA has helped Americans save $32 billion on utility bills and 1.5 trillion gallons of water by providing easy ways to save water through WaterSense. Explore how EPA is working to protect the country’s precious water resources and boosting the resiliency of critical infrastructure. Learn how EPA’s use of innovative partnerships and support for breakthrough technologies has accelerated progress toward safe and sustainable water resources while providing the country with better understanding of the health of our waterbodies and quality of our water. Feel free to explore more topics on our Resources page, or contact us if you’d like to recommend others. 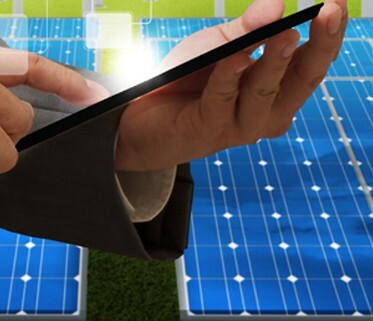 For a full listing of Team Gemini sustainability tools and resources, please visit our resources page at http://teamgemini.us/resources/.